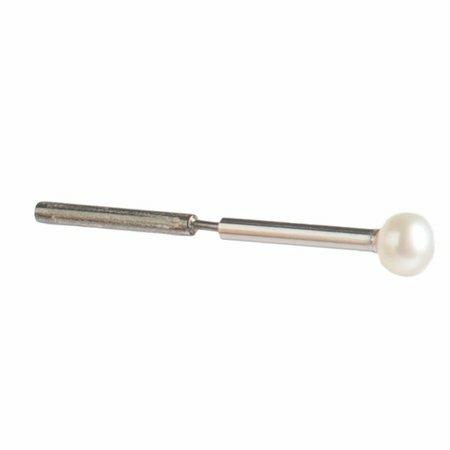 The Pearl Ring is available in different silver finishes. 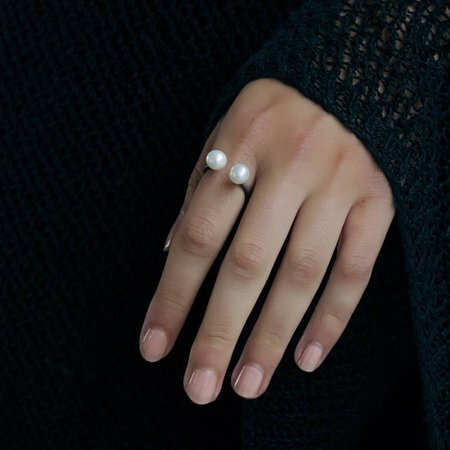 Les Souvenirs jewellery collection also offers other modern pearl rings. Check the shop for more variety. 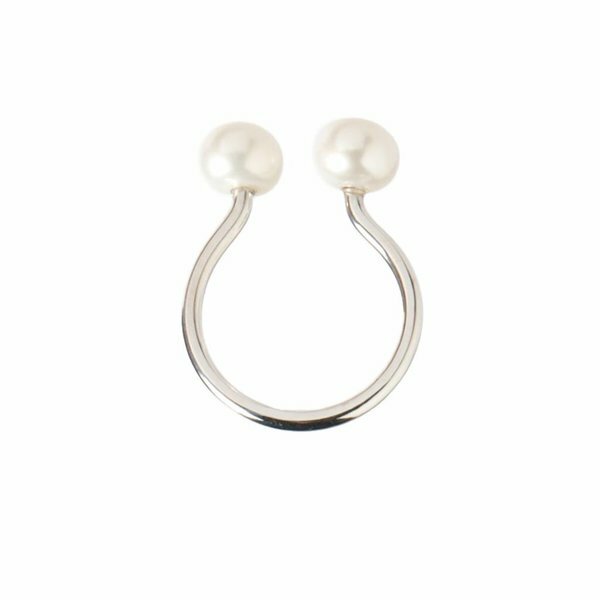 This ring is adjustable to all sizes and can be used on any finger. Please handle this delicate jewellery with care. Gold or Rose plated silver will fade with time. In order to keep the beautiful colour avoid the use of acid liquids such as perfume. 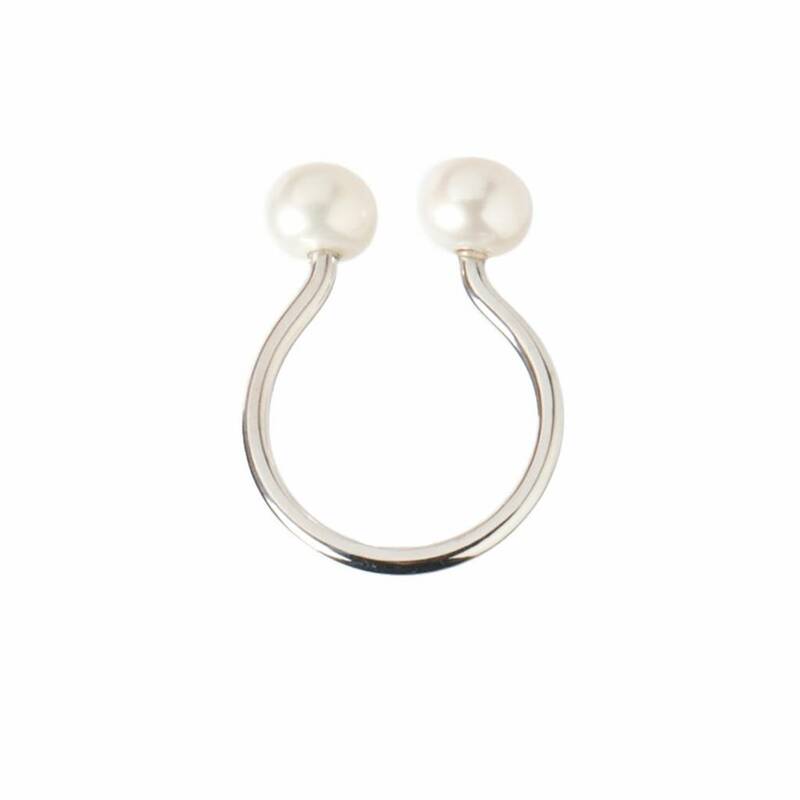 Enjoy your modern Pearl Ring!